Peyton Manning acknowledged the end of his career may be near. 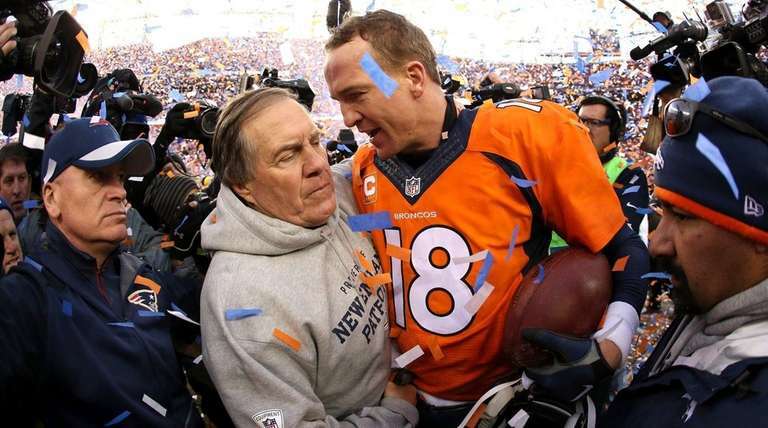 In the aftermath of Denver’s victory over New England in Sunday’s AFC Championship Game, Manning divulged the not so surprising information during his postgame hug with Patriots coach Bill Belichick in an exchange captured by NFL Films cameras. Sunday’s game marked the 17th time Manning squared off against Tom Brady and the 20th time he faced Belichick’s Patriots.